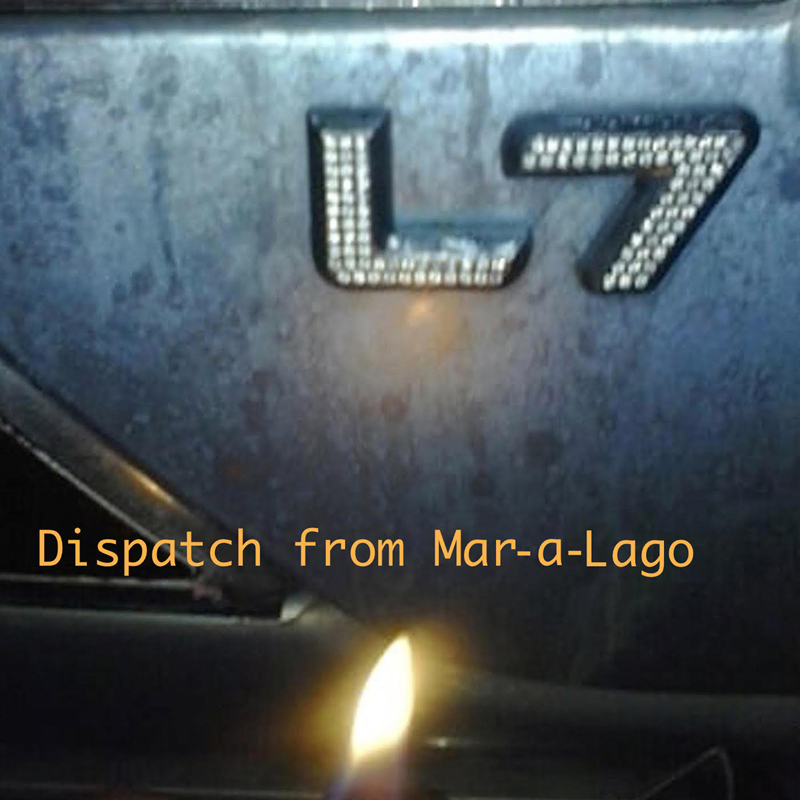 Legendary pioneers of American grunge punk, L7 have released their electrifying onslaught of a new single “Dispatch from Mar-a-Lago” on Don Giovanni Records today. The track is the result of Donita Sparks and Suzi Gardner’s first writing collaboration in 18 years. A raucous, bombastic party rock anthem for the sinking Titanic, it is a sardonic yet joyous middle finger of a track that sits somewhere between “Anarchy in the U.K.” and “Springtime for Hitler”. 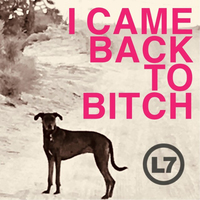 L7 is Donita Sparks (Vocals, Guitar), Suzi Gardner (Lead Guitar), Jennifer Finch (Bass) and Dee Plakas (Drums). The formidable foursome’s original line-up came together in the studio with producer Billy Bush at EastWest Studios in Hollywood.